Warning: Major spoilers for those who have not season “Game of Thrones” season 7 episode 3. 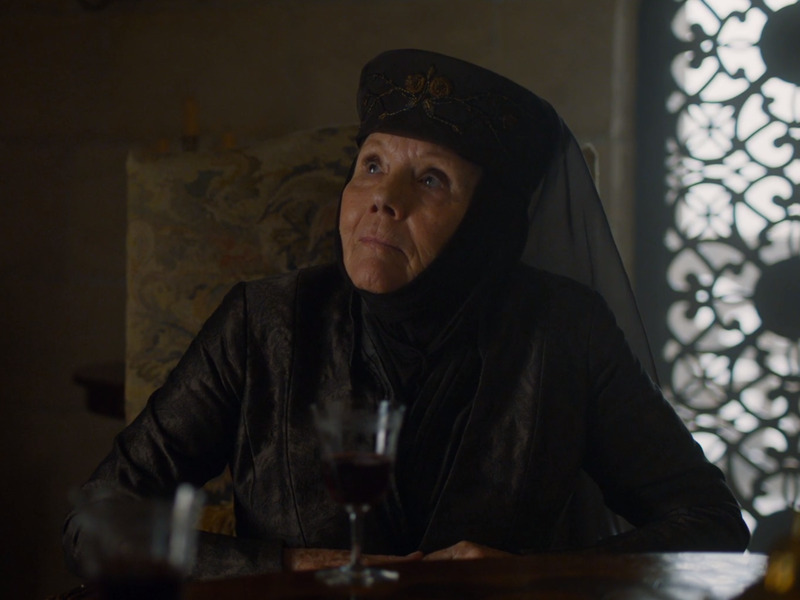 A piece of information that Olenna Tyrell had kept a secret since season four on “Game of Thrones” was revealed Sunday night. Olenna then asks Jaime very casually how she’ll be killed by him. Jaime rattles off a couple of gruesome options that Cersei proposed, but ultimately replies to Olenna by simply pouring a vile of poison into her glass of wine. Olenna accepts her fate and drinks her glass of wine. Olenna, after finishing her glass of wine, exclaims that she hopes her death comes quickly and painlessly, not like Joffrey’s death, which looked painful, and embarrassing. Olenna then says that she didn’t know how the poison would work until she saw it ravaging Joffrey, revealing to Jaime that it was her who poisoned Joffrey during his wedding to her granddaughter Margaery. Jaime says nothing, but Olenna asks for him to tell Cersei, explaining that she wants Cersei to know that it was her who killed him. Up until this moment, everyone in King’s Landing had assumed that Sansa Stark was responsible for Joffrey’s death, so this is a huge revelation to Jaime.